1. Made of stainless steel and PP, durable and environmentally friendly, can be used for a long time. 3. Cute design, fashionable and creative. 4. 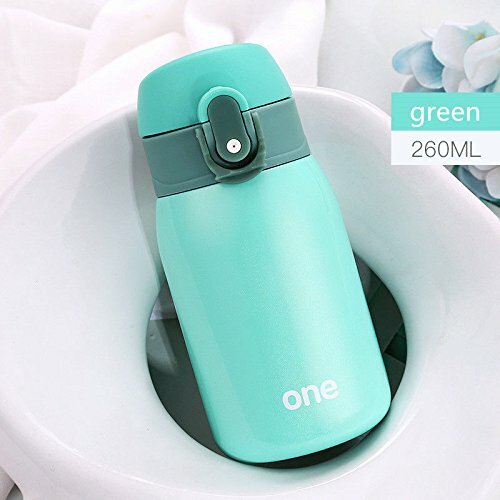 Keep your drink or cold for 12 hours. If you have any questions about this product by Travel Mugs, contact us by completing and submitting the form below. If you are looking for a specif part number, please include it with your message.